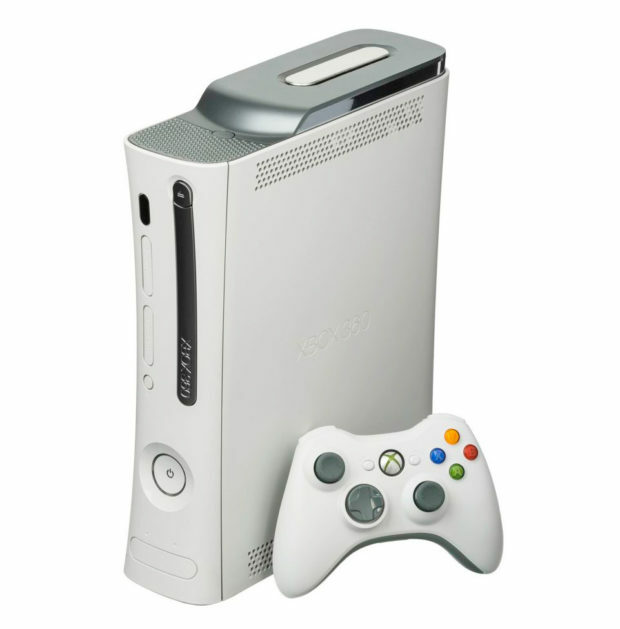 The Xbox 360 comes with an internal, removable flash drive and touch-sensitive buttons for switching on/off and disk ejection. Enjoy fast speeds with built-in 802.11n Wi-Fi while streaming films or playing games on Xbox Live, and store more games and entertainment content with 4GB of built-in flash drive space. Kinect will work with every Xbox 360, but the Xbox 360 4 GB console is specially designed for the easiest connection to controller-free fun. Just connect the sensor directly to the proprietary port on your console no extra power supply needed. Hire a gaming console for your next event from ITR today.